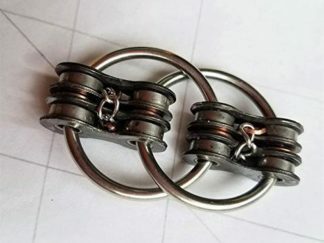 Made from 2 bike chain links inter-connected by 2 stainless steel rings. 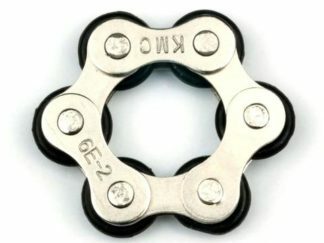 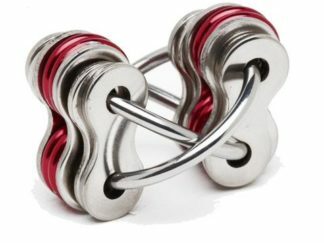 The bike chain links make a little ‘jingle’ as you flip this fidget end-over-end. 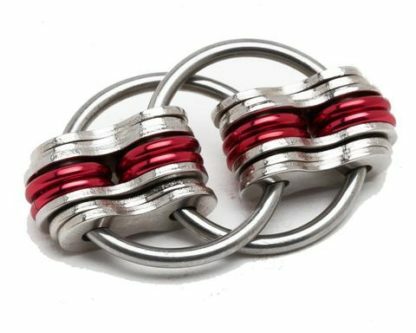 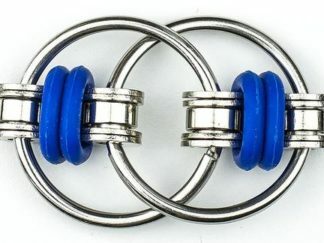 An amazingly fun and durable chain fidget and one of our favorites.